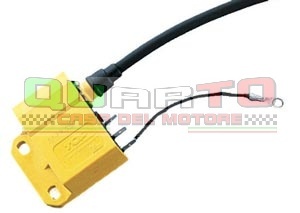 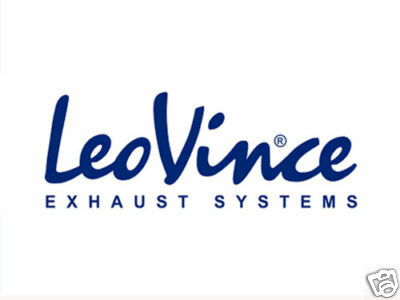 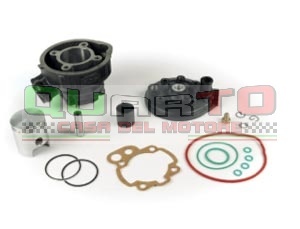 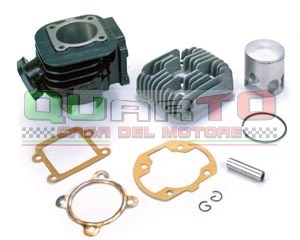 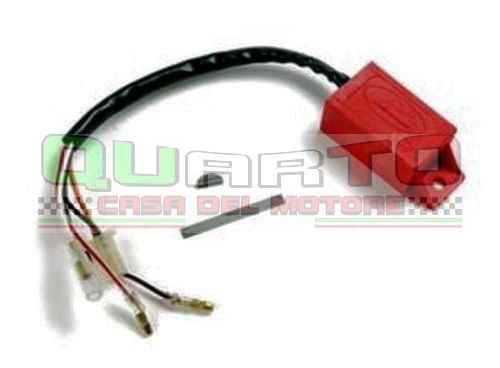 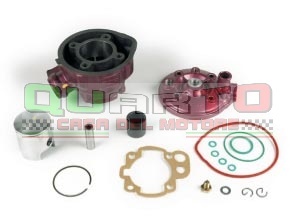 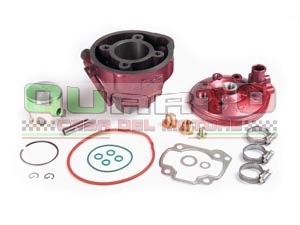 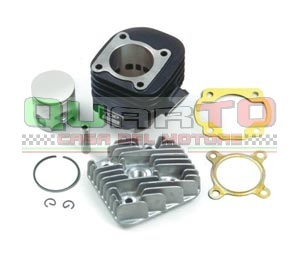 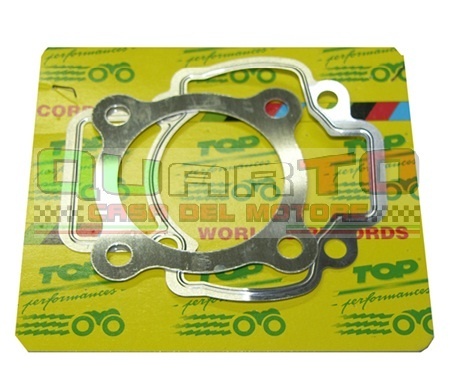 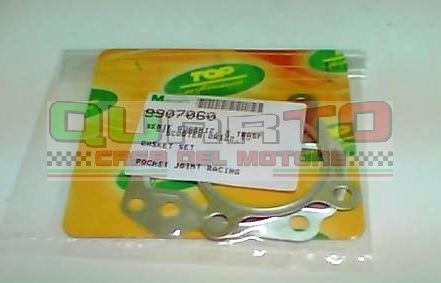 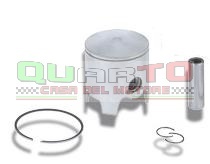 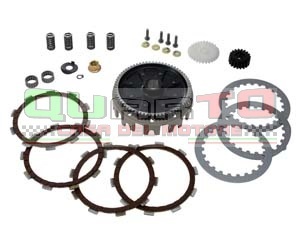 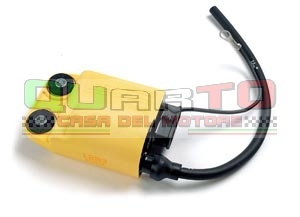 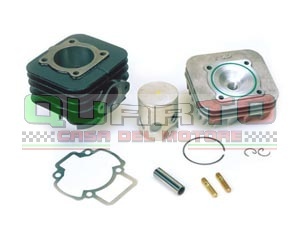 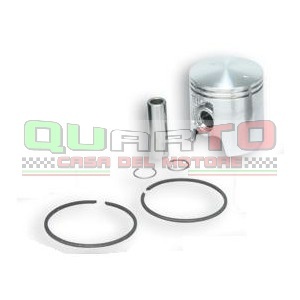 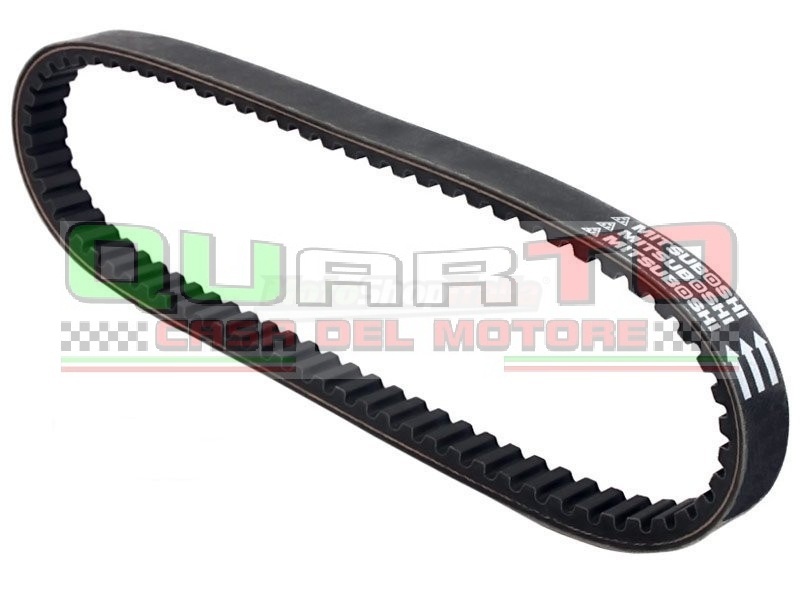 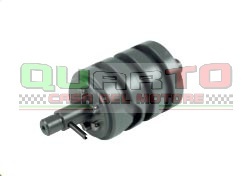 9907770 CINGHIE DI TRASMISSIONE PER MOTORI NINARELLI/YAMAHA TIPO ORIZZONTALE "LUNGO"
9908760 GR. 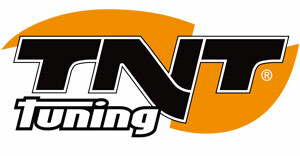 TERMICO D.47 ""RACING"" SCOOTER VERT. 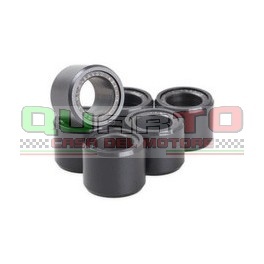 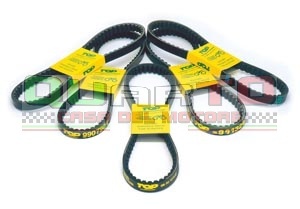 9909730 RACING “PLUS” Ø 47,6 PER MOTORI MINARELLI ORIZZ. 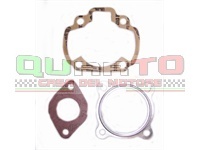 A.C.
9913710 RACING “PLUS” Ø 47,6 PER MOTORI GILERA/PIAGGIO 50cc A.C.